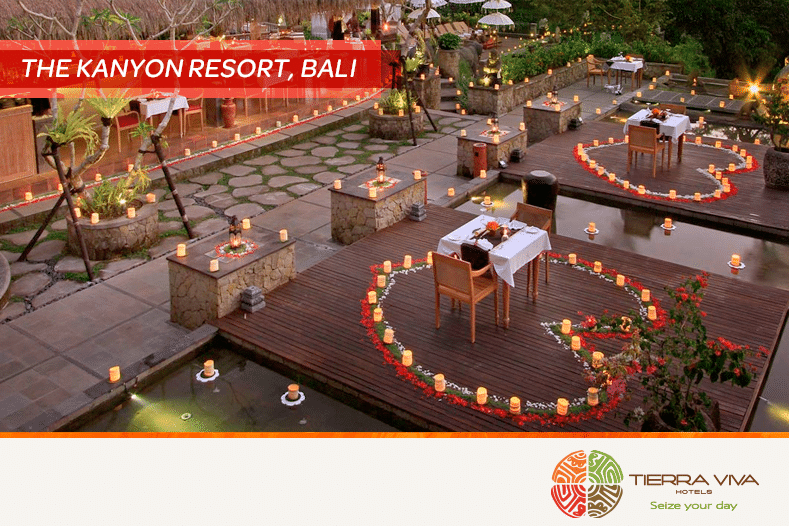 Valentine’s Day approaches and many couples decide to celebrate their love with a trip (what better way to do it?). Throughout our planet and, of course, in our country we find hotels that are the perfect setting to celebrate the most romantic day of the year. If you are looking for the perfect destination for Valentine’s Day or any other special occasion with your partner, here is a selection of the most romantic hotels in the world. In the middle of the jungle of the province of Ubud, in the center of the island of Bali, Indonesia, is located The Kanyon Resort, a spectacular hotel with everything you need for a romantic trip: great views of the jungle, spa, welcome cocktail, swimming pools, typical food of the area … the perfect place to celebrate love and disconnect from the rush of everyday life! Miami is always a good destination to celebrate Valentine’s Day near the sea. On the Key West island, located in the strait of Florida, is the H2O Suites Hotel. This luxurious lodging stands out for being exclusive for adults, which gives the hotel a great tranquility, and for its spacious rooms, some of them with private swimming pool. 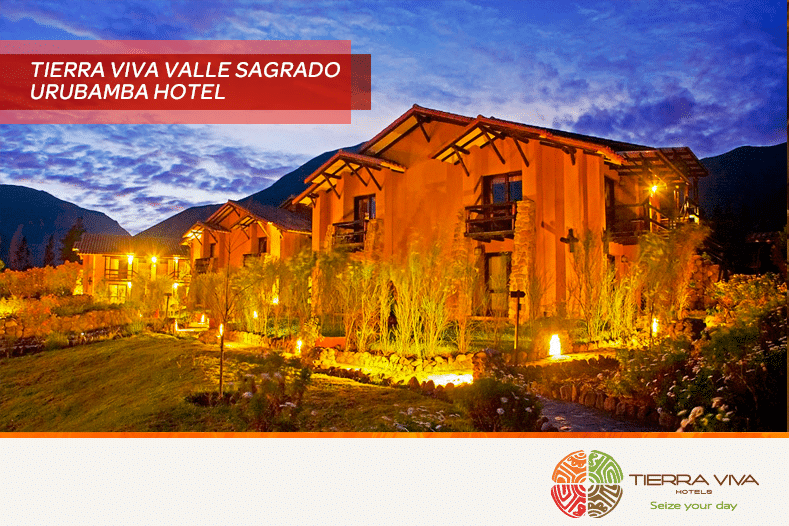 Located in the Sacred Valley, a very important and strategic place during the Inca Empire, this hotel is a paradise for those who want to enjoy a few days of complete relaxation surrounded by nature. 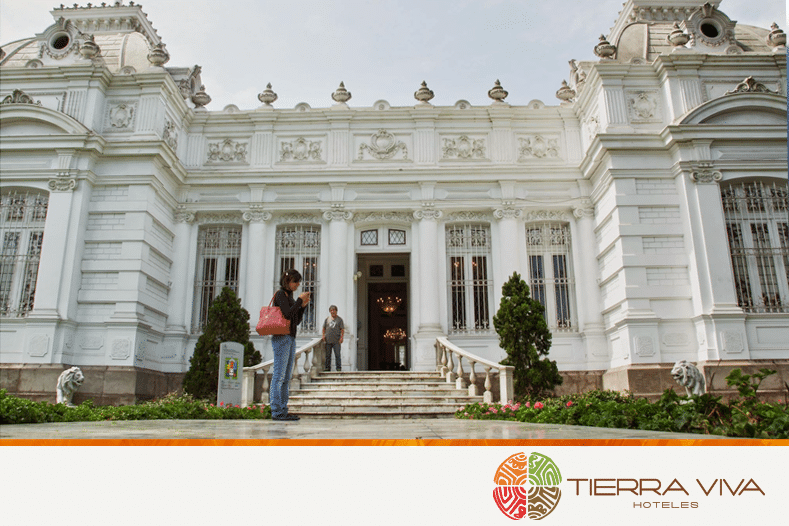 Its spacious rooms, its gardens with beautiful birds and plants, the Andes as companions, a spa with jacuzzi to enjoy with your partner… Everything in this hotel is perfectly designed to enjoy a romantic holidays! Can you imagine something more romantic than a sunset on the Greek island of Santorini? You can fully enjoy this experience in Anastasis Apartments. 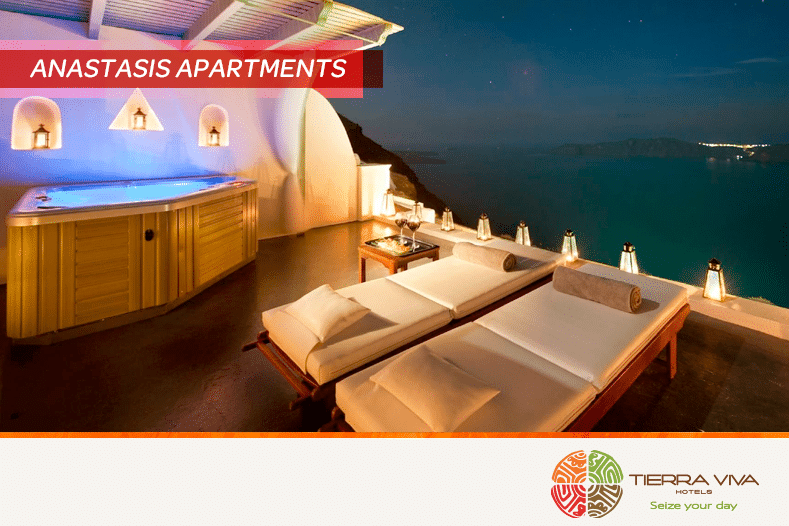 This set of white apartments with the typical architecture of the island are located on the cliff of Imerovigli and its rooms, some of them with private Jacuzzi on the terrace, have incredible views of the Aegean Sea. And for those who can not imagine a romantic trip without the waters of the Caribbean Sea as companions, the best option is Coco Plum Island Resort. 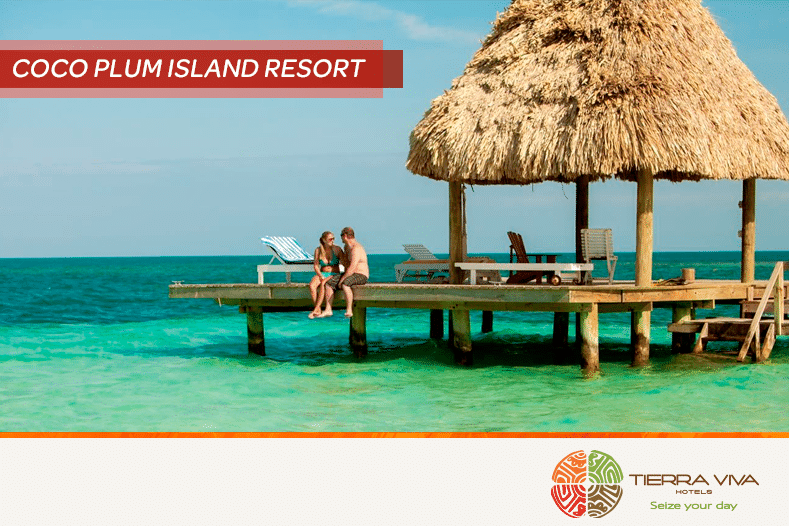 It is a resort located on a private island of Belize with incredible cabins on the sea. This lodging offers you, in addition to a few days of relaxation, a lot of fun exploring the Caribbean waters by doing snorkelling and excursions within the island. You can even rent the whole island for a private vacation with your family and friends! 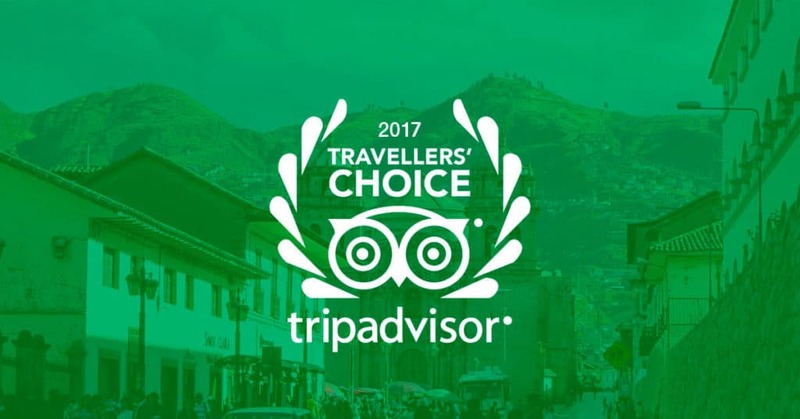 The small island of Lanzarote, in the Canary Islands (Spain), is the place where is located the most romantic hotel according to TripAdvisor. 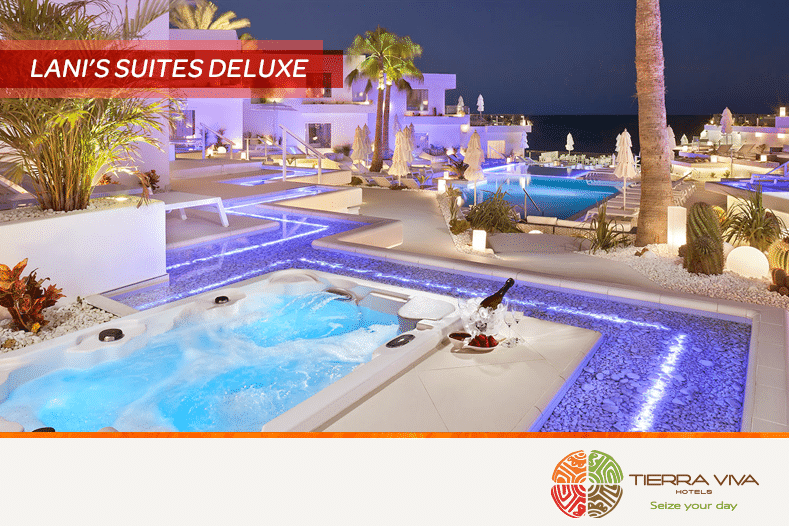 This is the Lani’s Suites Deluxe, an exclusive hotel for adults only that has direct access to the beaches of Puerto del Carmen, the most touristic area of ​​the island. 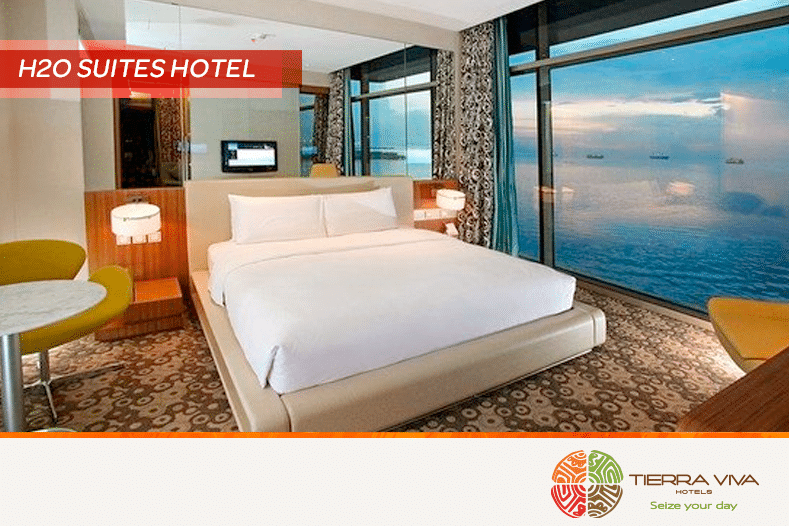 It has 25 suites of six different types, all with excellent views of the sea.